If you suspect there’s asbestos in your home or commercial property in Rancho Cucamonga, call AQHI, Inc at 800-481-8080 right away. Many homes in Rancho Cucamonga CA require asbestos removal services—if you live in one, call 800-481-8080 to schedule an appointment with AQHI, Inc today. Don’t put your family or yourself at risk in Rancho Cucamonga—get the asbestos removal services you need through AQHI, Inc, Southern California’s premiere licensed asbestos removal company. 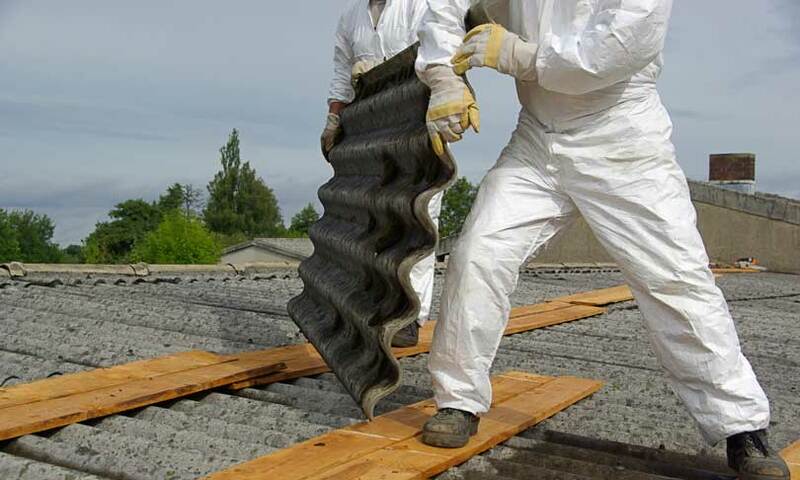 Asbestos removal is definitely not a DIY project in Rancho Cucamonga or anywhere else. 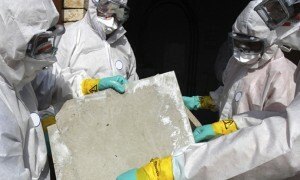 For one, asbestos is heavily regulated by federal, state, and local agencies, so if you try to tackle the project yourself, you’d have to become a legal asbestos expert to avoid breaking the law. If you have any questions about asbestos, it safe, effective removal by AQHI, Inc, or any other aspect of our work at AQHI, Inc, we’d be happy to answer them. Just call 800-481-8080 or email Sj@aqhiinc.com. Or just go ahead and schedule an asbestos removal appointment in Rancho Cucamonga CA or anywhere else in Southern California today!